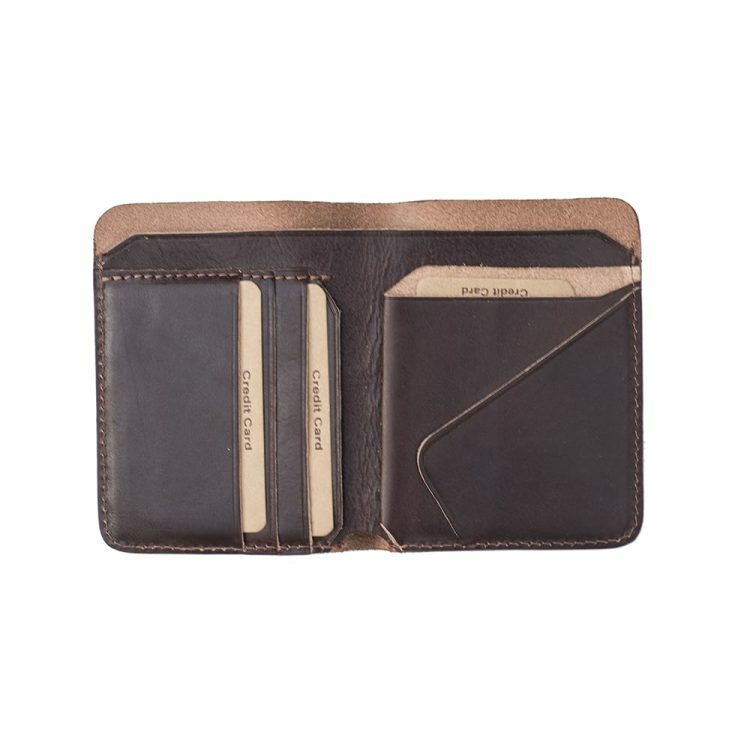 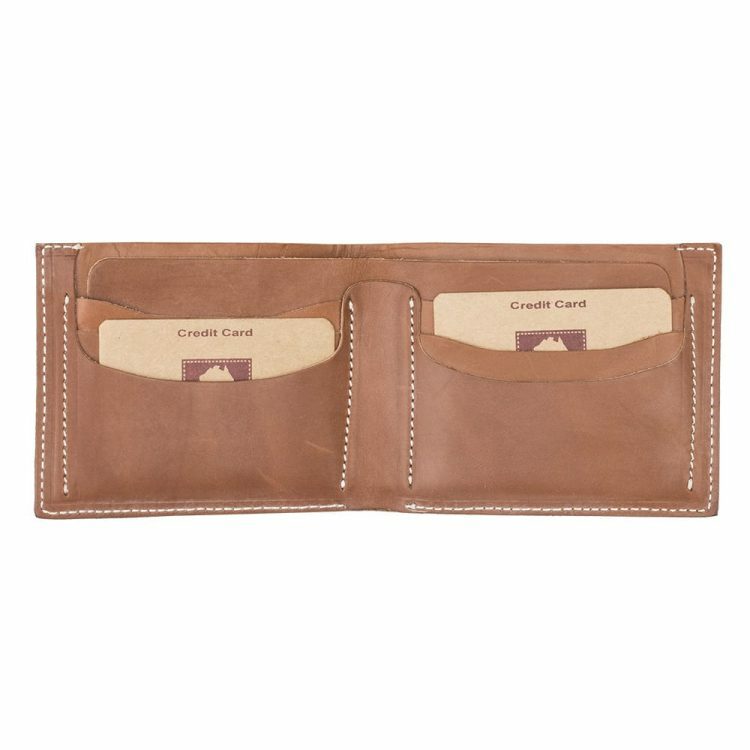 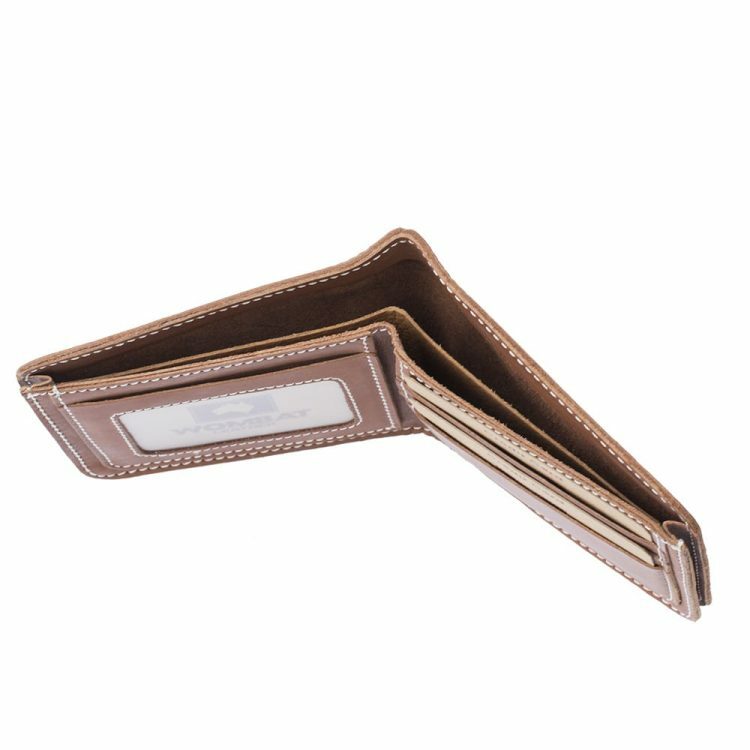 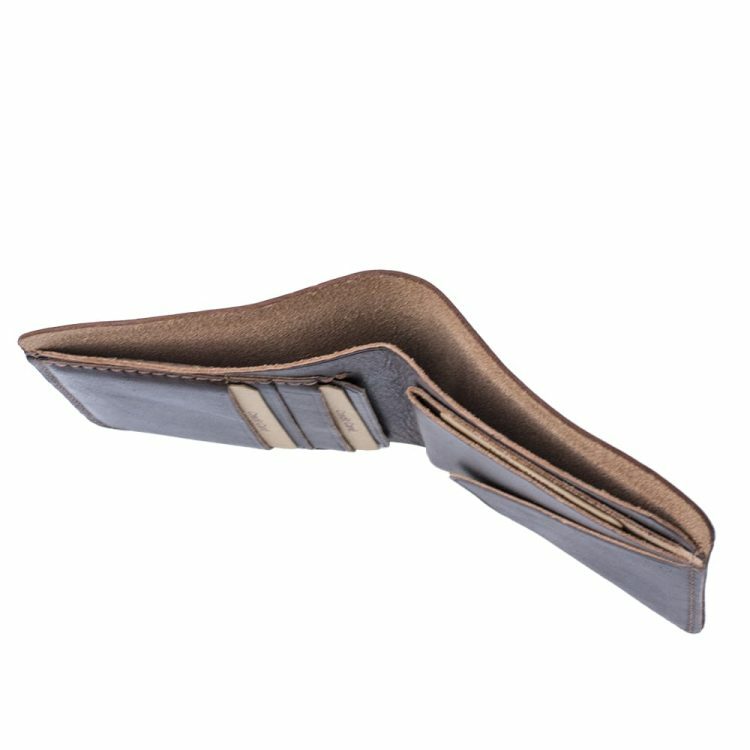 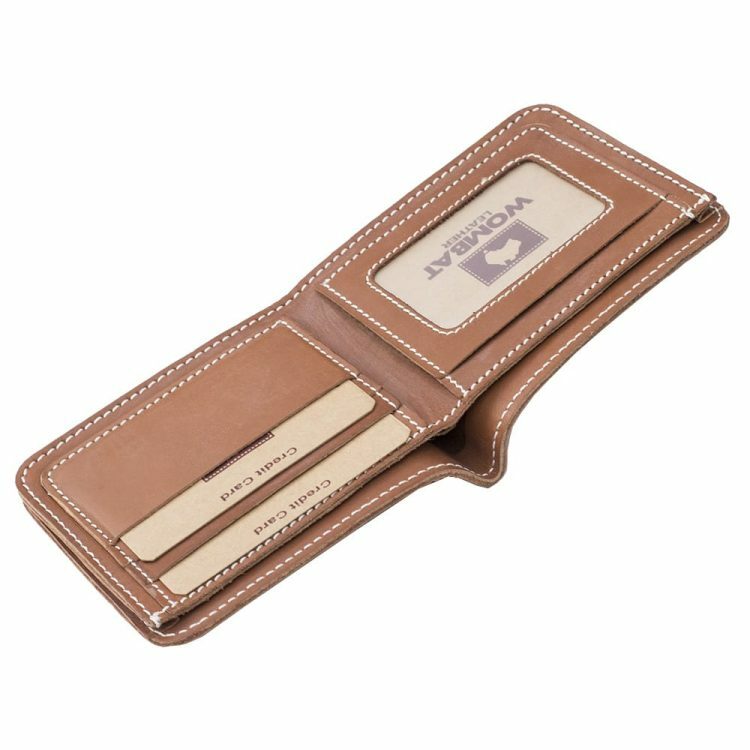 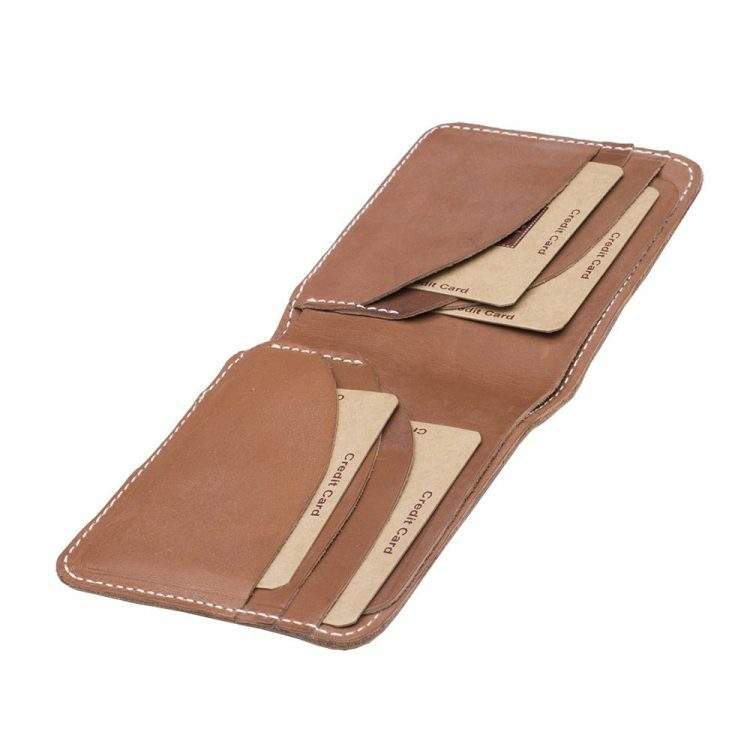 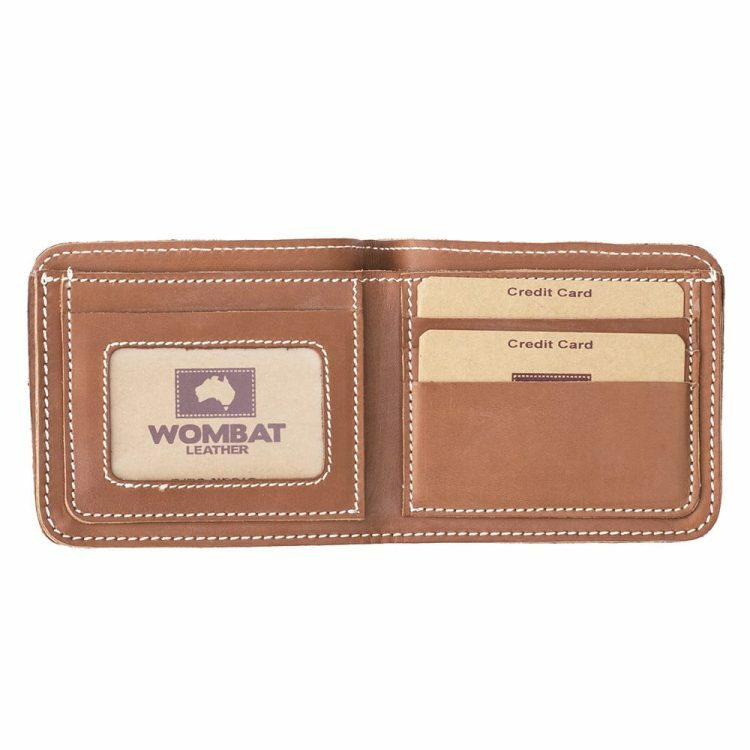 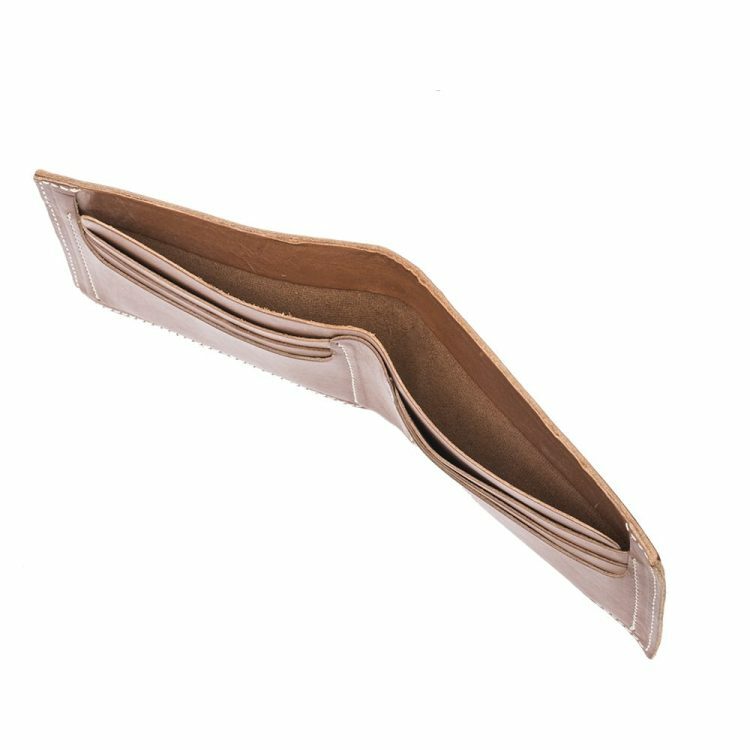 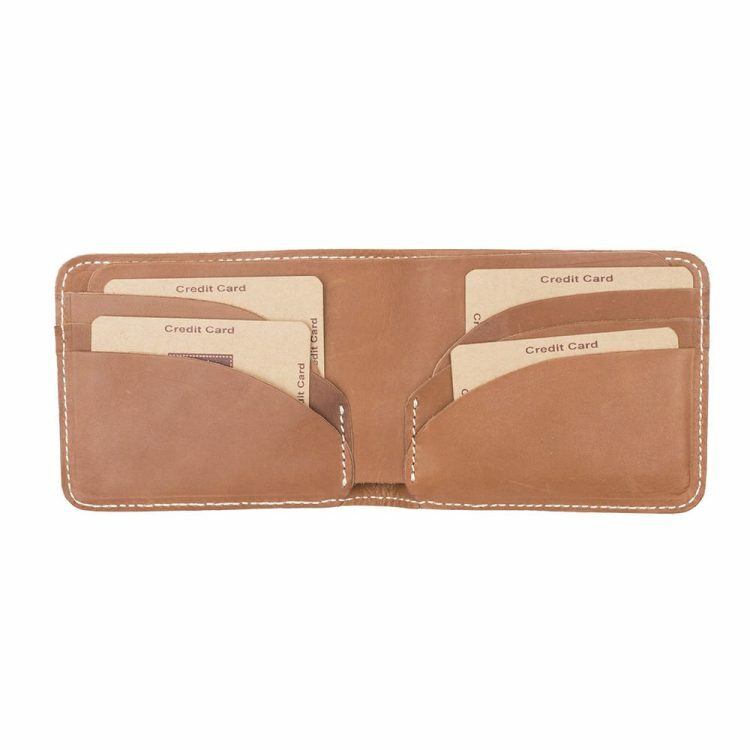 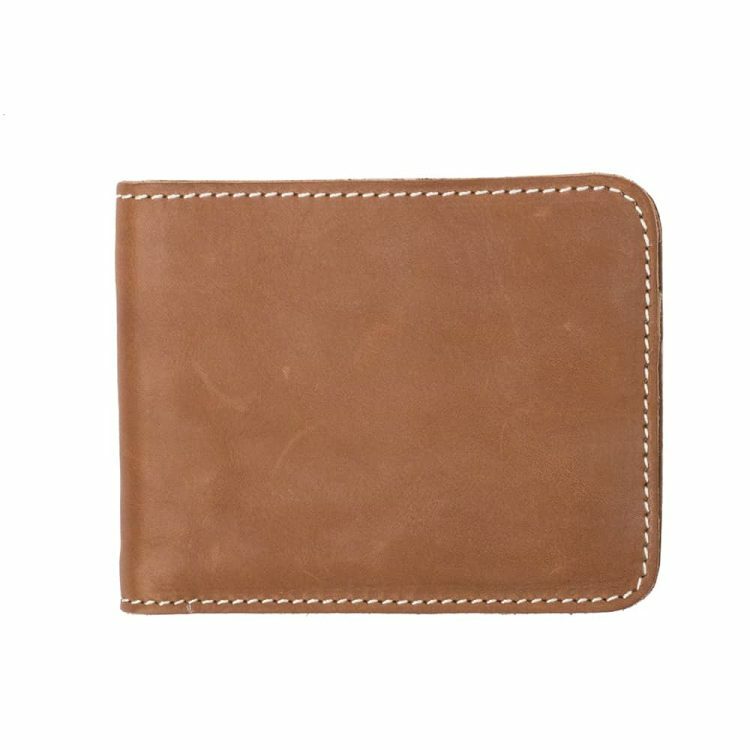 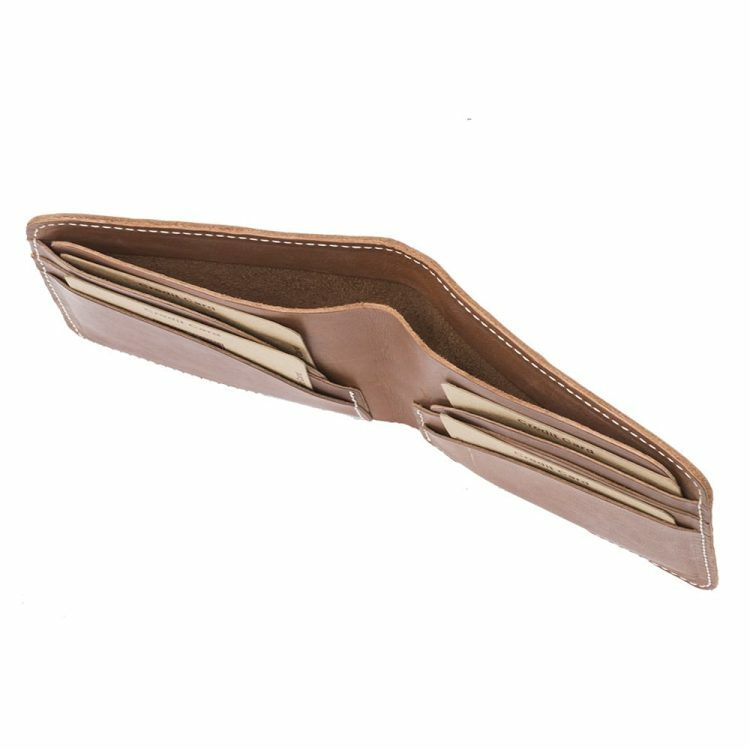 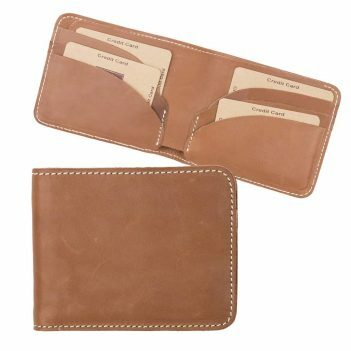 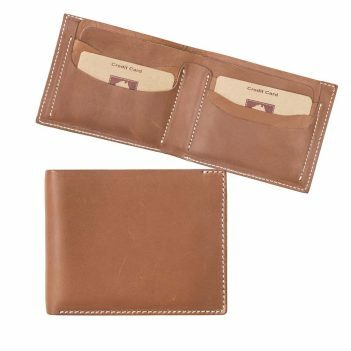 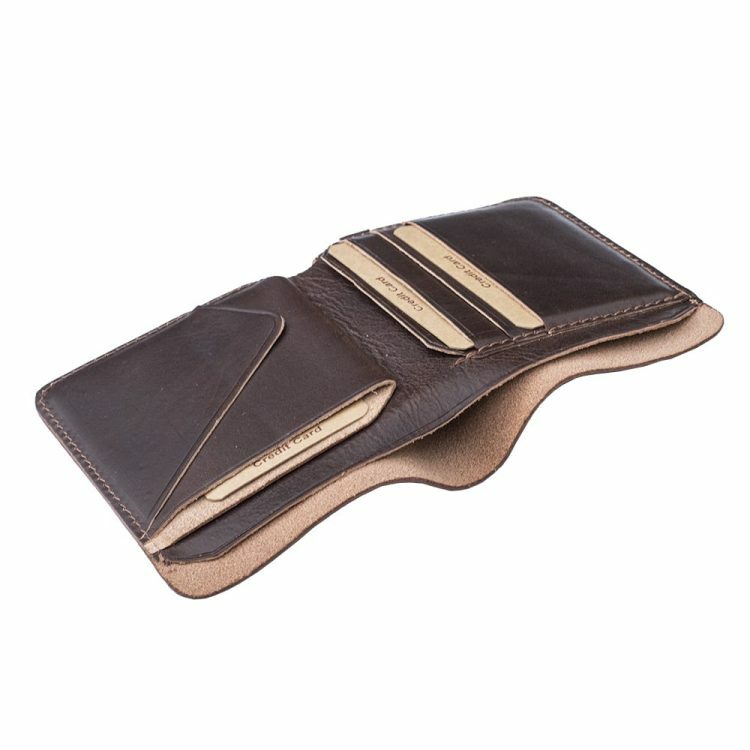 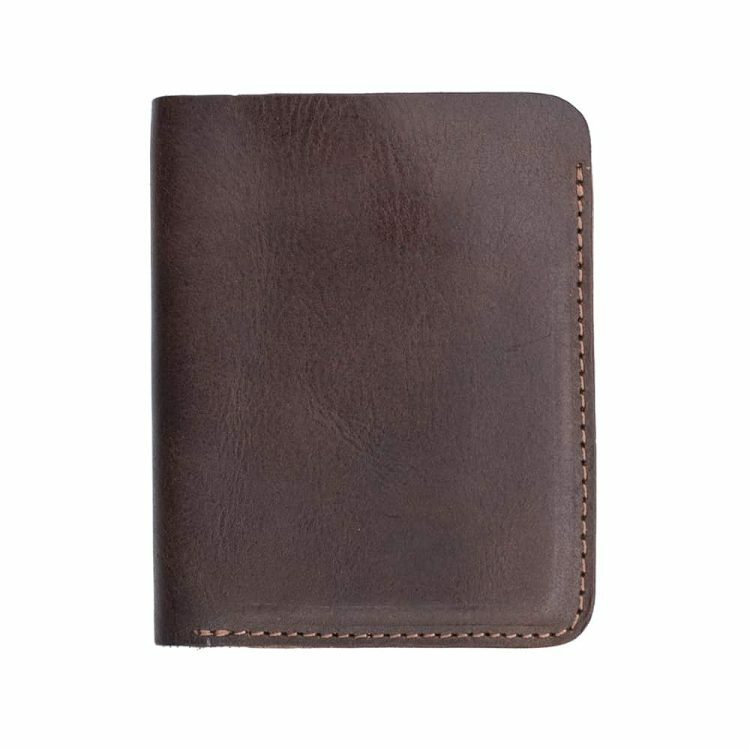 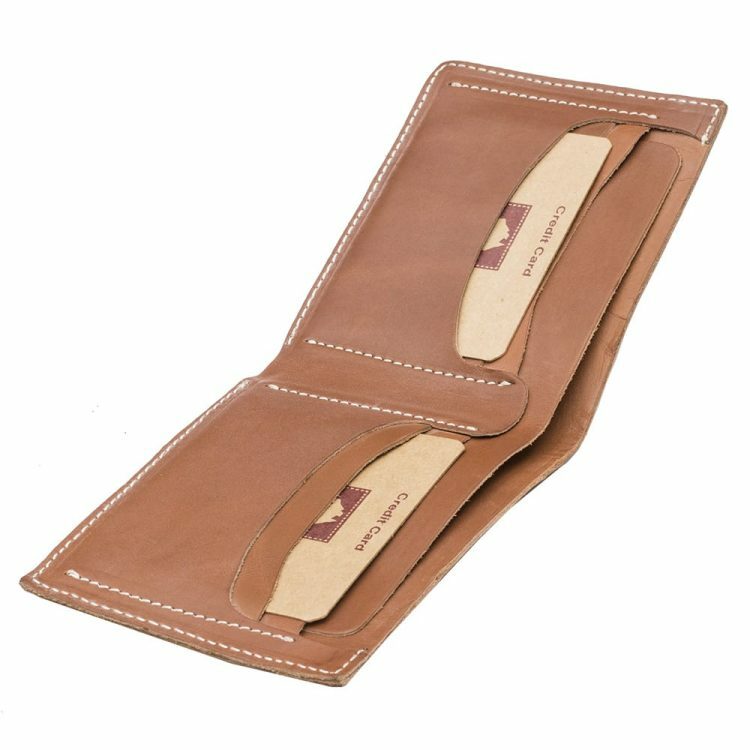 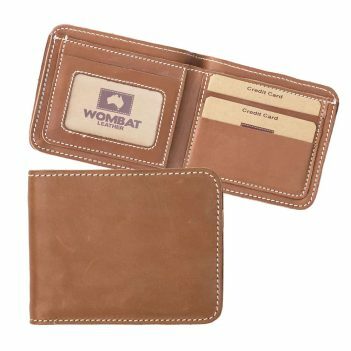 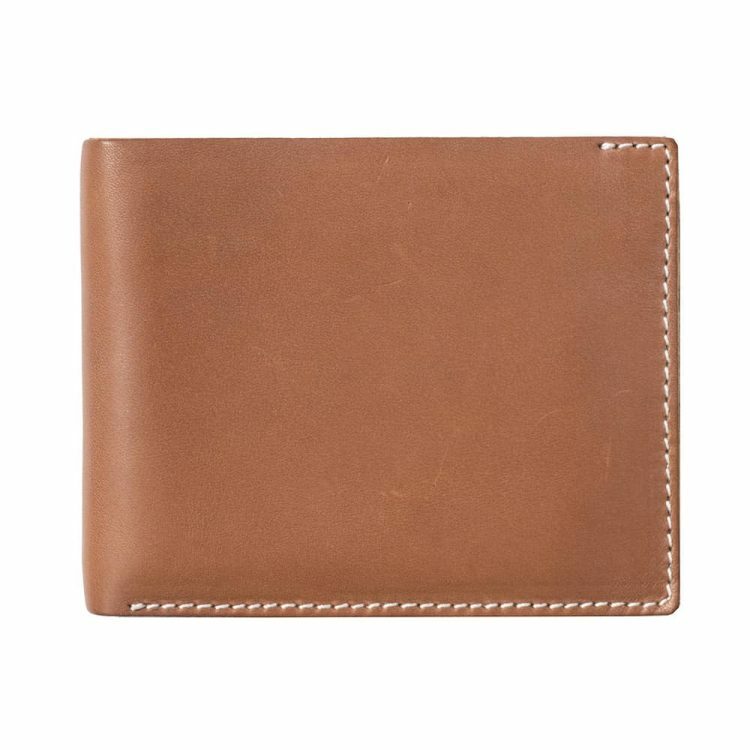 Wombat mens leather wallets. From rugged styling to our more classic Artisan Italian Range. 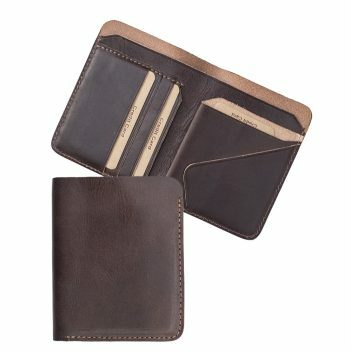 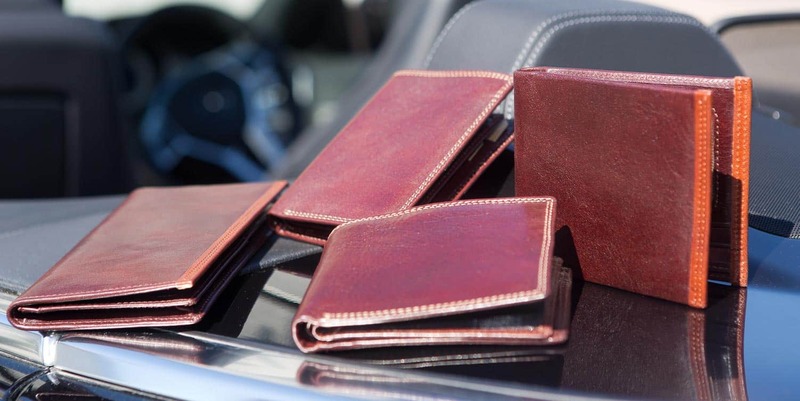 Mens wallets with that perfect edgy look and feel.